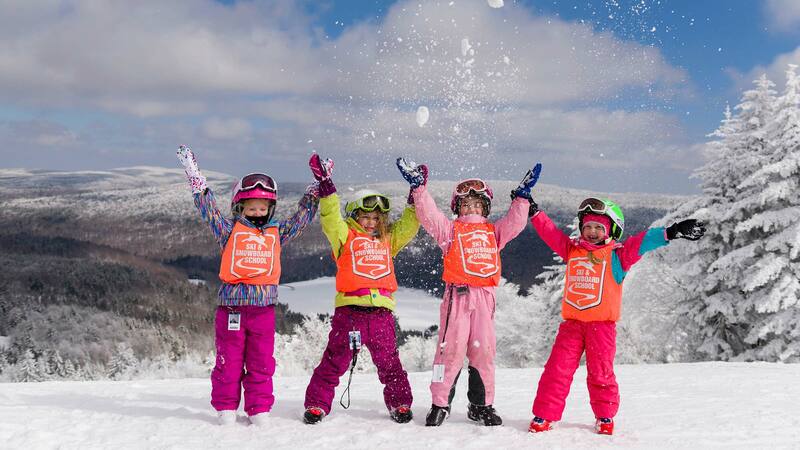 Snowshoe Resort is celebrating the fact it is almost ski season with the Flurry of Savings promotion. When you book your lodging through Snowshoe Vacation Rentals, you will save up to 30% off of a 3-night stay or 20% off of a 2-night stay. In addition, you can get up to 60% off lift tickets and 10% off of rentals for your stay. In addition, an early season pass is also available for $99. With an early season pass, you will have unlimited access to the resort from Opening Day to Christmas Day. The deal ends October 11. For more information, visit snowshoemtn.com or by clicking here.